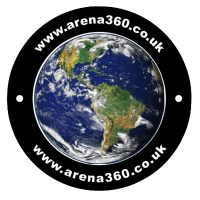 Arena is an Expert 360° Video Creator for Blend, the world’s leading provider for Brands and Publishers looking to benefit from the deeper audience engagement that immersive content offers. We are pleased to be open for commission for beautifully crafted immersive content. 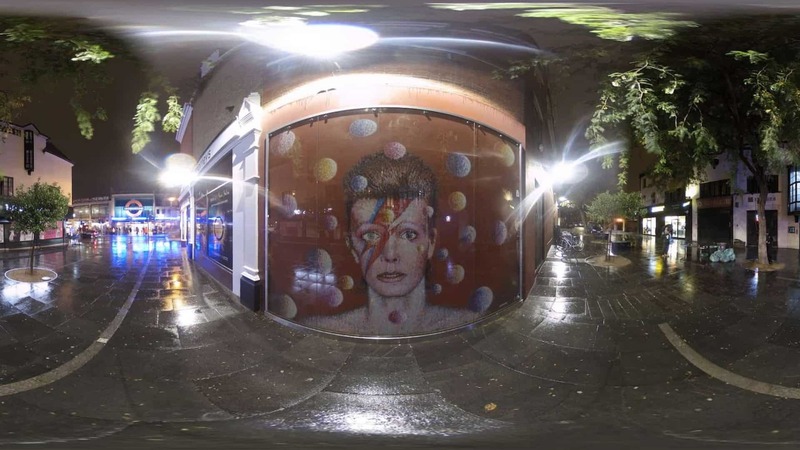 Blend have built the largest library of premium 360° Video/VR films, available to license for use in campaigns across social media, Virtual Reality headsets and WebVR, and run a global network of Expert 360° Video Creators. Blend also makes it easy for Brands and Publishers to create their own 360 ad experiences all within the browser. Our “360 Stories” are customisable WebVR environments that deliver an engaging and shareable ad format, scalable across all social networks. Blend Media also hosts the largest 360 Videos page on Facebook at www.facebook.com/360vidz and regularly activates campaigns to an engaged audience.